How To Run Selenium WebDriver With Docker? A Docker is similar to a virtual machine which consists of Docker containers. By using the container we will be able to create, deploy and run the applications. Then here comes a question like what is a container?. A Docker container allows you to package up an application with all the parts it needs, such as libraries and other dependencies, and ship it out as one package. Docker installed in the Local machine. All web browsers installed on Local machine. Selenium WebDriver + JAVA + TestNG test cases. VNC viewer – for running the web browsers. If you are running on Windows machine you need to have Windows 10 OS because docker supports only in Windows 10. If you are running on MAC machine then you need to have Apple Mac OS Yosemite 10.10.3 or above. You can download the docker for Windows from here & for Mac from here. Once the binaries are downloaded, install the docker. Turn ON the virtualization in the local machine. 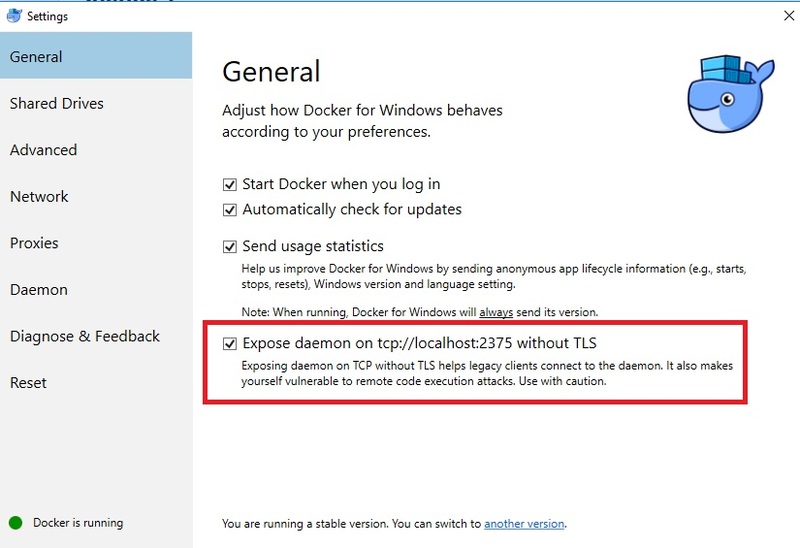 Open the docker and click on the checkbox & expose Daemon on TCP://localhost. This allows to makes yourself vulnerable to remote execution attacks. Docker –info – this will give all the information about the installed docker. To run the selenium webdriver scripts with docker you need to download the following images and add to the docker container. Selenium/node-chrome-debug – To access the chrome browser via port. Once the image is downloaded you need to start the downloaded images. You will see the console running on the URL. 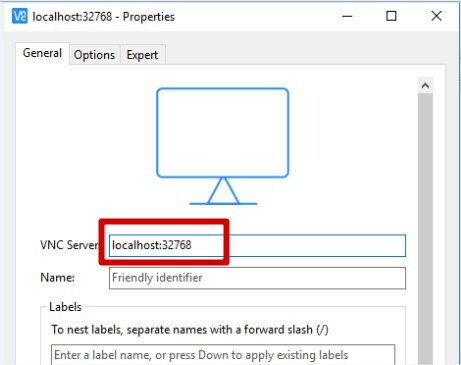 Then you need to start the chrome or Firefox nodes. For starting the nodes run the following commands from the command prompt. Then you need the start the chrome or Firefox debug. For that run the below commands. Then run the command docker ps -a – This command will list all the docker containers installed in the system and running on the port number. Then refresh the link http://192.168.1.1:4444/grid/console . There you can find the chrome or Firefox nodes opening under selenium hub. Click on the new connection. In the VNC server field, enter the hub URL and the port number for the chrome or Firefox browser. The port number for each browser will be visible in the command prompt. Then click on “OK” button. It will prompt and ask for the password. By default the password is “secret”. Then click on “CONNECT”. Then the browser will open. 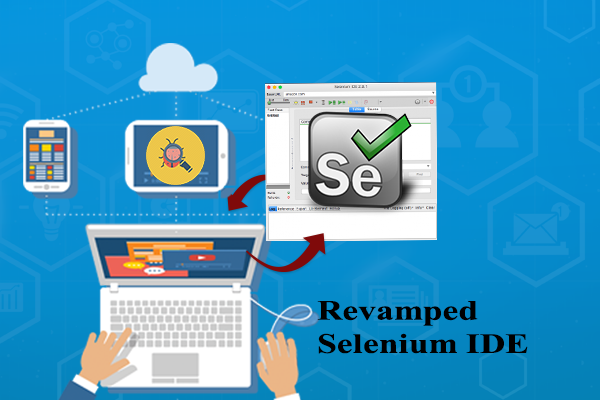 Once all the setup is completed, we need to connect our selenium scripts with the selenium hub. Once the script is updated run it, then you will see the VNC viewer open the respective browser and run the test. Prasanna Venkatesh – a Senior Quality Analyst in DCKAP, has experience in successfully delivering Quality Products and Services. He is passionate about everything in QA and takes ownership of every task. Loves to play cricket and chess. Previous PostHow to set up Roles & Permissions in QA Touch? 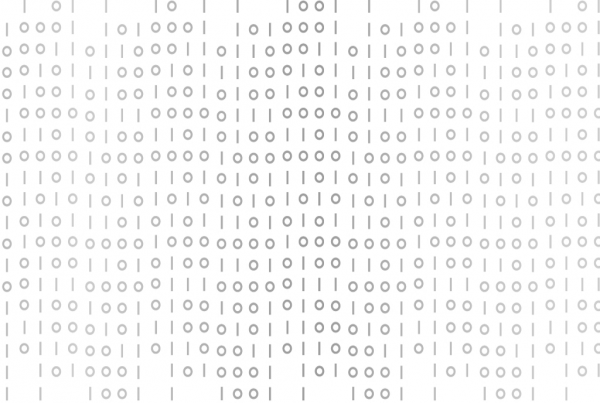 Next PostWhat is Penetration Testing? 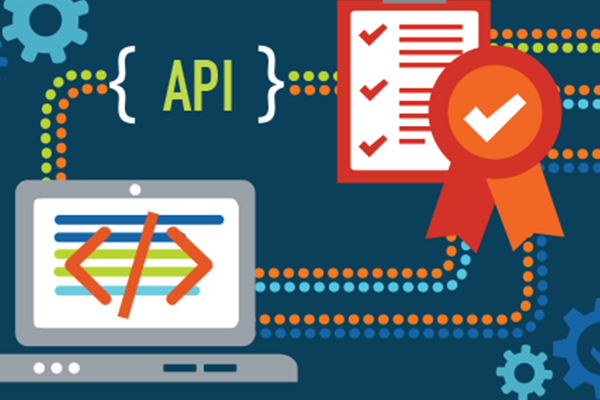 How to implement Data-Driven Automation Testing?